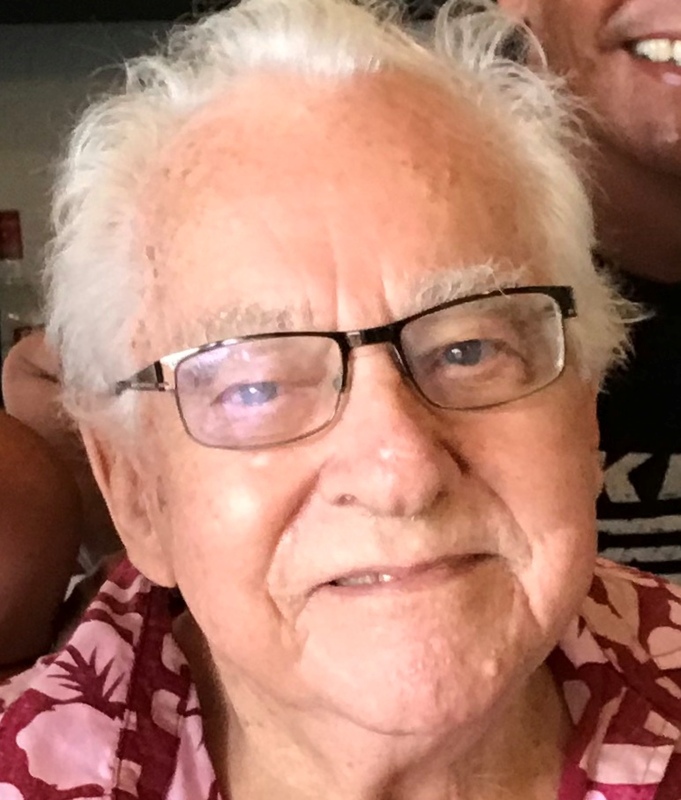 Born December 31, 1927 passed peaceful in his home on February 26, 2019. He is survived by his daughter Kristina Ybl Santiago, Son in law, Sean E Santiago. Grandchildren Lucas J. Santiago and Samantha M. Santiago. Brother Peter Szilagy. Son Nick Ybl V. Funeral Services to be held at Star of the Sea Church on Friday March 29. Viewing starts at 10am and service is at 10:30 am.